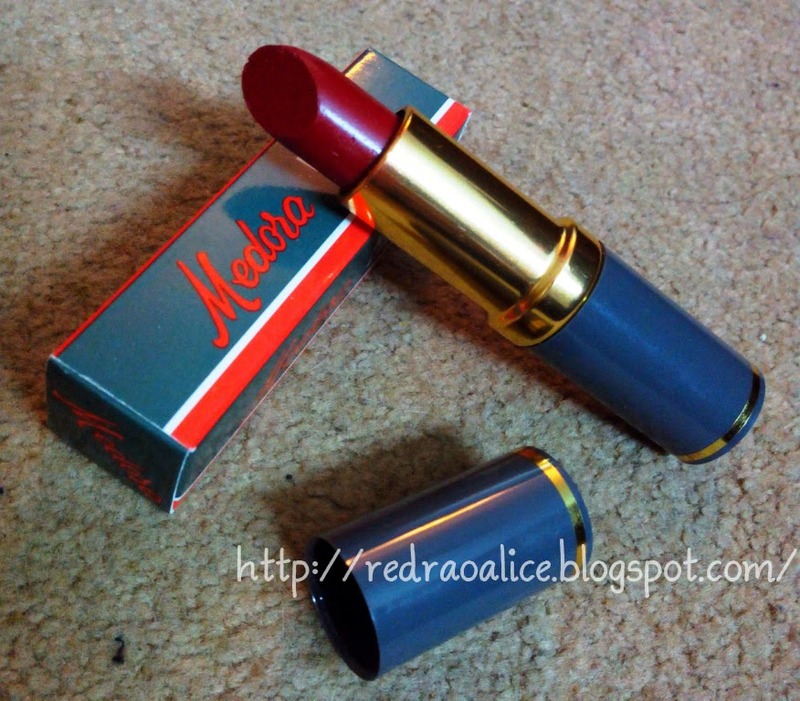 It's literally been over ten years since I bought any Medora lipsticks. 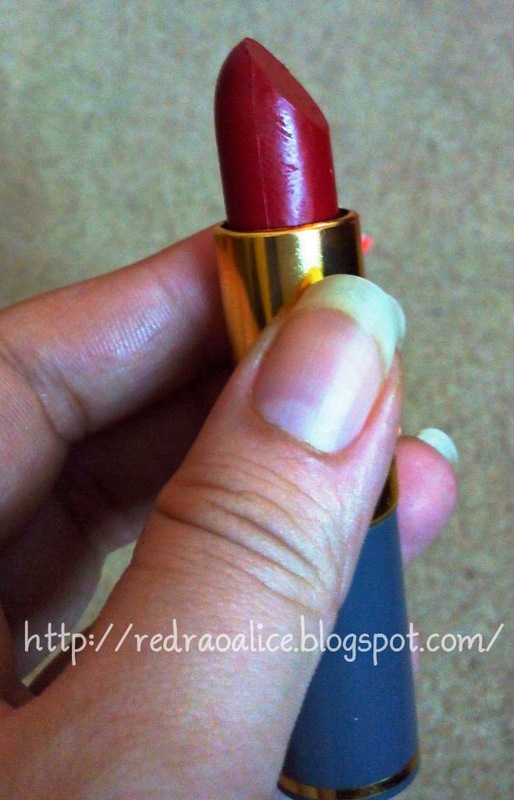 I did buy nail colors on and off, but had stopped buying the lipsticks. No particular reason, it just happened. Got a two shades of red (but of course) and a sweet pink shade. What I like about Medora, other than it's really cheap price of Rs.150, is that its easily available all across Pakistan and in almost every nook and corner! Smells fine. Truly I am not one of those who really get bothered by fragrance or non-fragrance as long as it doesn't smell like poop! 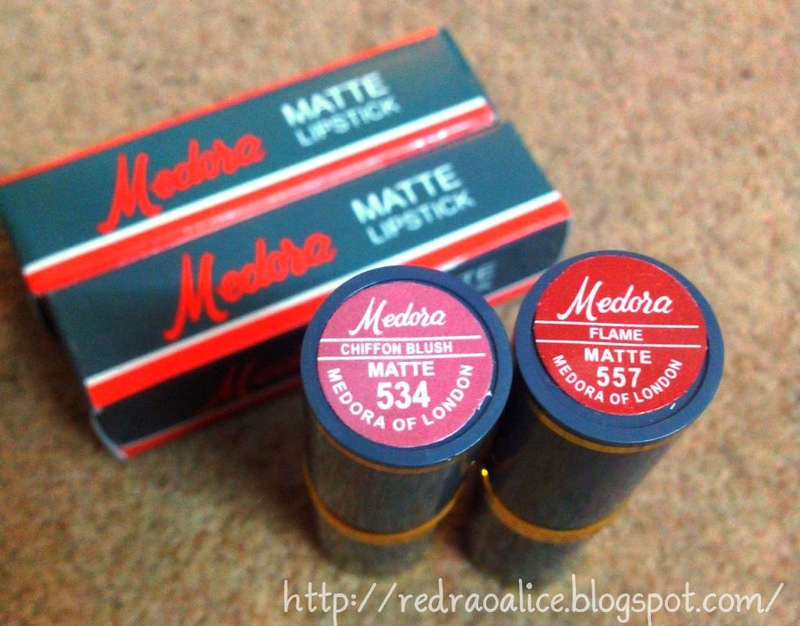 When I got married I purchased 60 Medora lipsticks in every colour lol I have donated half of them. 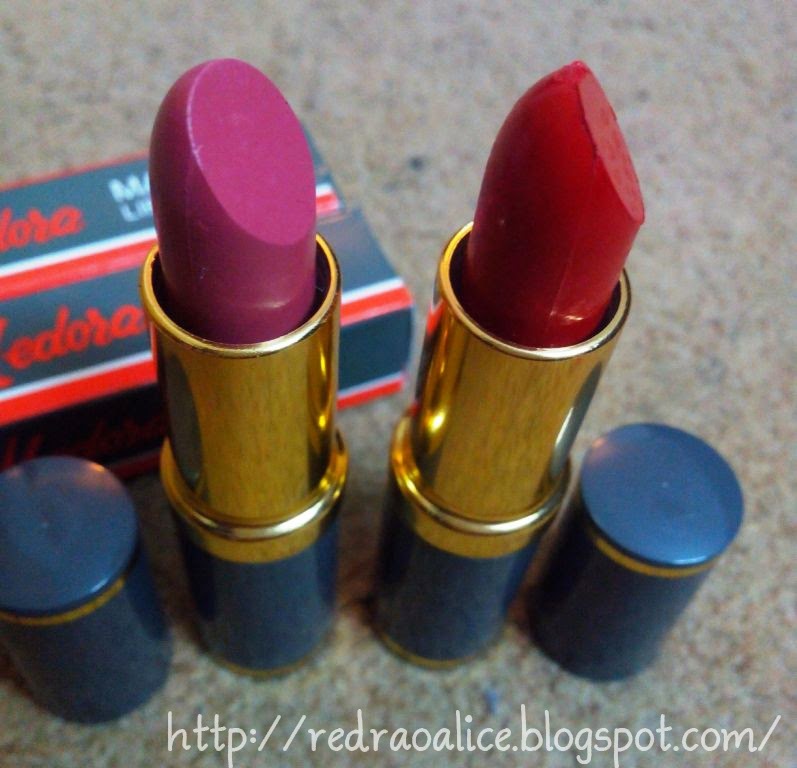 I like these lippies very affordable. 60!! OMG Nida! ahahahah That is quite interesting even for a Lipstick freak like me...I'll dunno what I'll do when I get married hehehehe! I have my eyes on a few more and want to try the glossy ones too! i buy them in sialkot for only rs 100 ..these r soooo afordable n so pigmented ! i lovee chiffon pink, looks great on you~! I think Medora is really good if you want pigmented colors that last. I haven't ever heard of this brand...I don't think it is readily available in the U.S. Too bad because they look really nice! I like these bold colors! I defintely want to try the pink one. P.S. Im a new follower! This color is adorable. I also love the design of your blog, is very friendly and sweety. 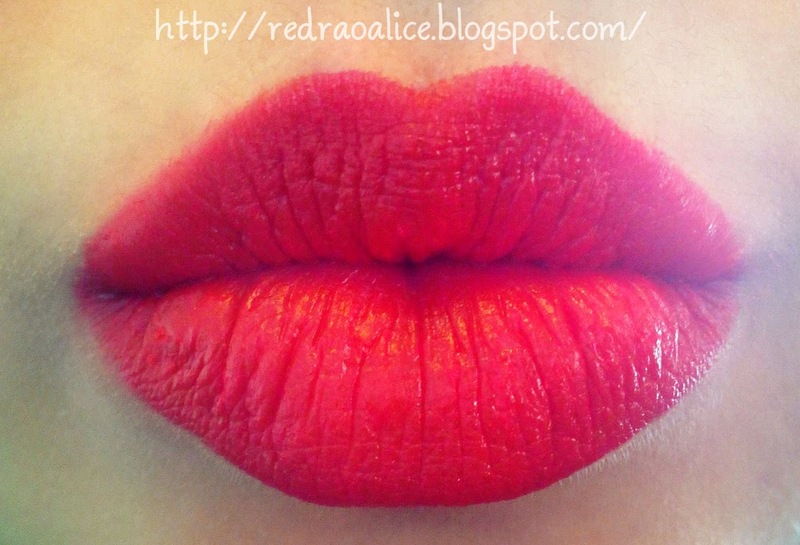 Real red looks gorgeous and it so compliments your lips! 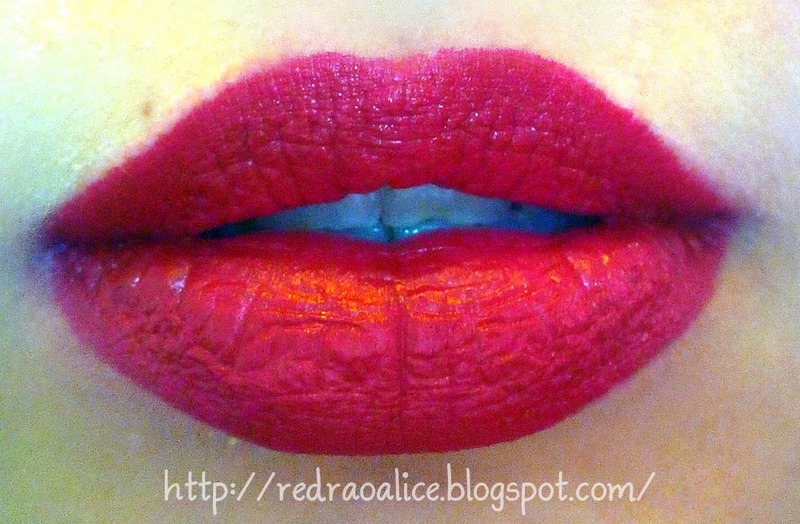 and then the other two colors omg i love them and Im so tempted to go out and get my hands on some! Love the post too,simple and to the point yet very professional, it's always good dropping by. The shade pigmentation looks amazing! I haven't tried these lipsticks before, xoxo.